The land was donated by the England family from The Mount, Rudry Road in March 1947 to build a hall for the community in memory of their son who died in the second world war. 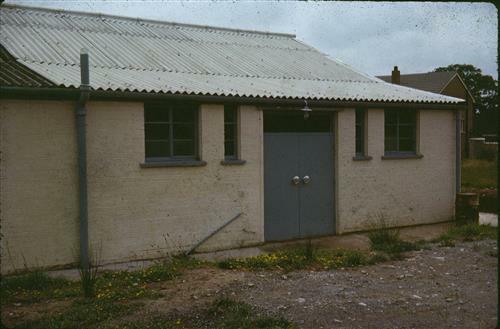 The original hall was built in 1954 and The Young Farmers club built an adjoining hall at a later date. 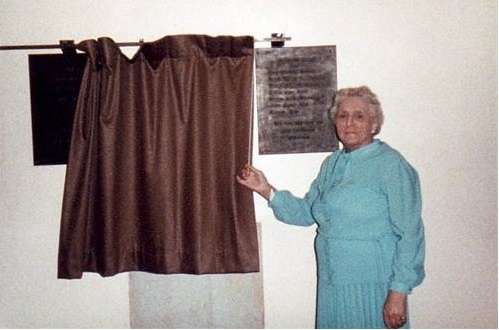 In 1986, a new enlarged replacement hall was opened by Mrs Eirwen Llewellyn. Later the Trustees took over the Young Farmers Hall, now called The Small Hall. We would be very grateful for more information about and pictures of the various halls in the early years.